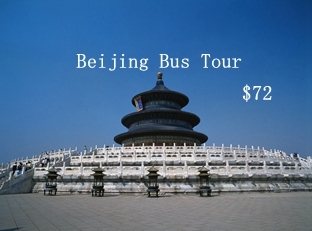 See the Forbidden City, the most complete imperial palace,visit the Temple of Heaven -- the largest ancient imperial worship architecture group in the world where the ancient Emperors prayed for peace and harvest. 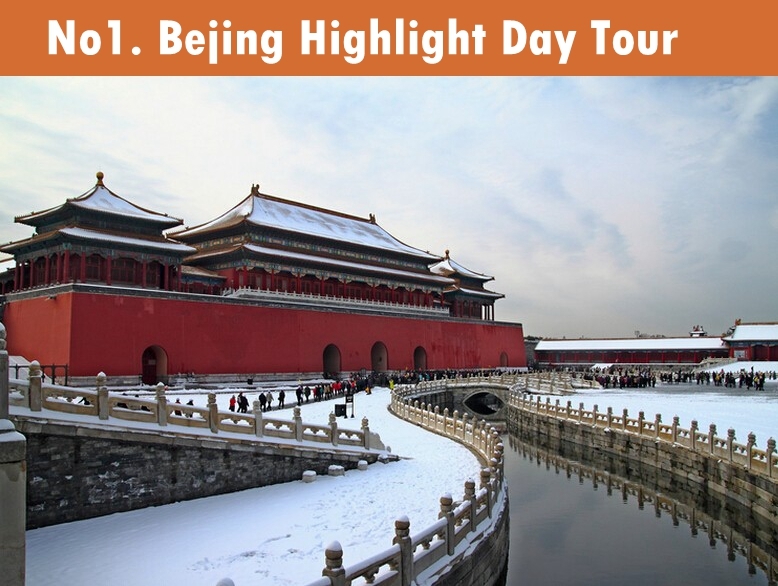 explore one of the oldest cultures on earth by visiting Tiananmen Square, the Forbidden City and other must sees that shape the city’s vast history. 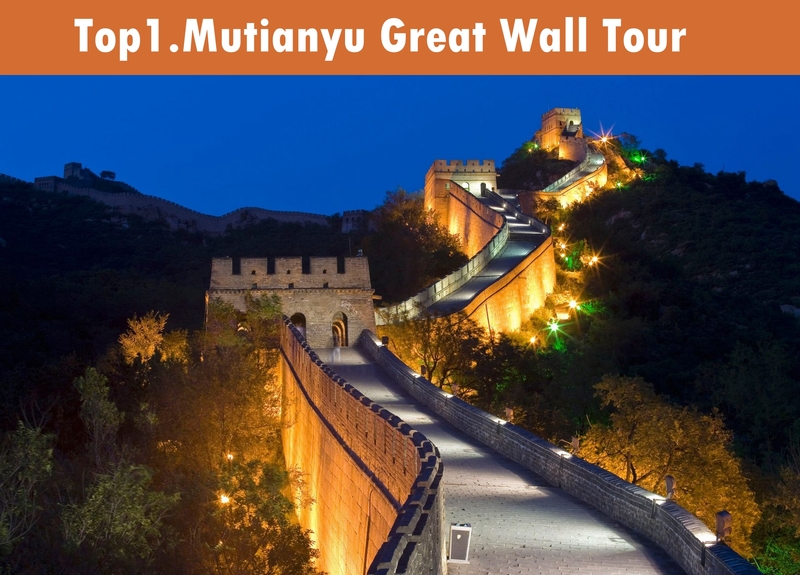 Hiking to the Mutianyu Great Wall to witness the greatness of this man-made wonder; Having fun in the Forbidden City, the most complete imperial palace. 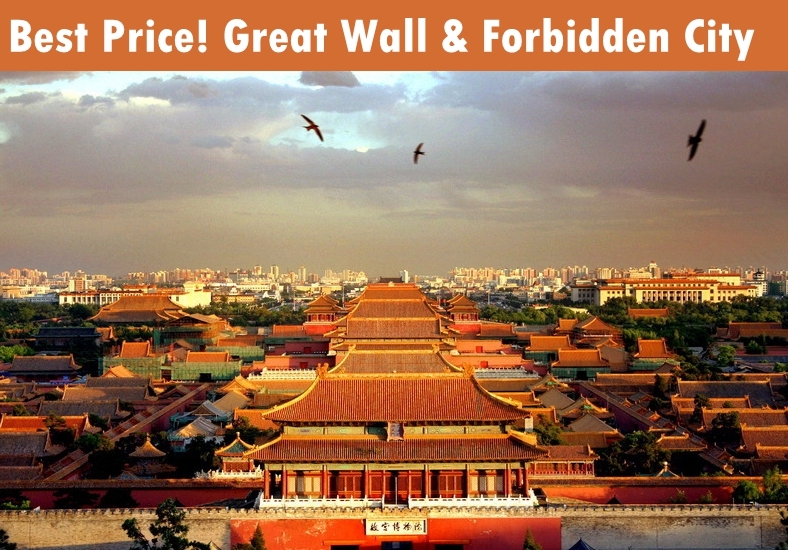 Beijing Badaling Great Wall & Ming Tombs Day Tour - Without climbing on the Great Wall, you are not a real man! 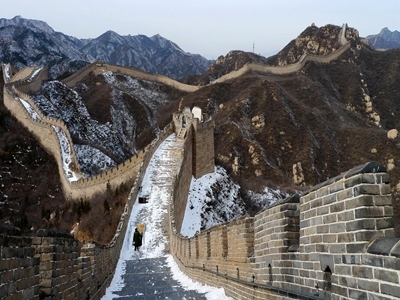 Today, you will have a good chance to visit the majestic Badaling Great Wall and become a 'Real Man' from this tour. 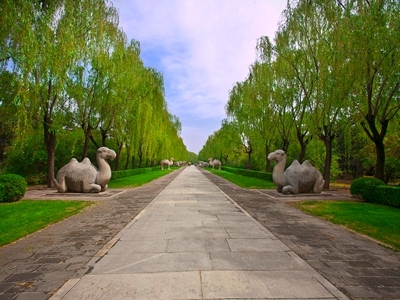 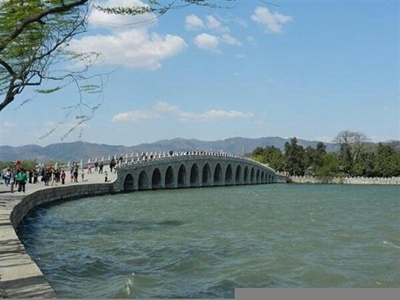 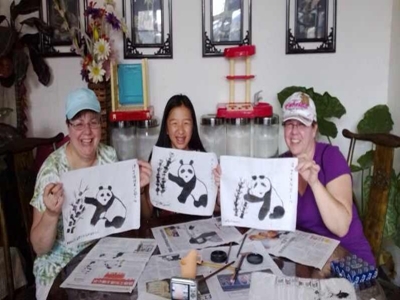 mix the kids-friendly activities, like intimate contact with Giant Panda, boat cruising on the lake of Summer Palace and having fun by taking the Pedi cab, etc, with the parents' passion for immersion of Beijing's culture and history. 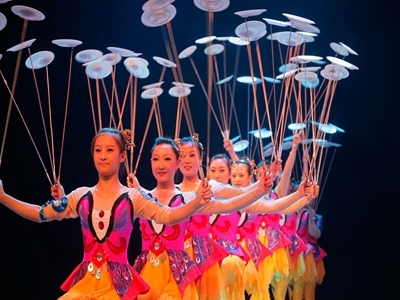 First arrangement is the night acrobatic show at the chaoyang theater then we will driving you pass the main city buildings around Beijing.